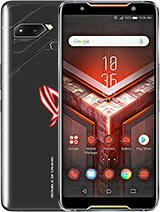 When asus Zenfone 5 Realease to Russia? 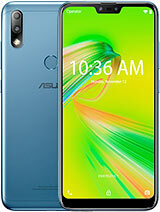 Asus has announced that the company ZenFone mobile series beginning in 2014 and the CES were presented April 11 , 22 April , will enter the Chinese market and will probably soon see the global supply of these products . 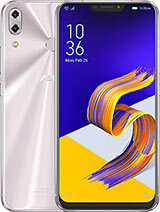 3 Mobile ZenFone 4, ZenFone 5 and ZenFone 6 First Android 4.3 will become available in the coming months will receive the update to Android 4.4 . 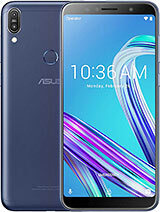 ZenFone 4 models with 4 -inch screen WVGA, CCTV 5 , the 1.2 GHz Intel Atom dual-core processor , 1 GB RAM , 4 GB internal memory and 1200 mAh battery will supply . 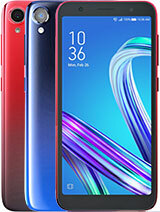 Mobile ZenFone 5 5 -inch screen with 720p, 2 GHz Intel Atom dual-core processor , 1 GB RAM , 8 mega pixel camera and 2110 mAh battery will enter the market . 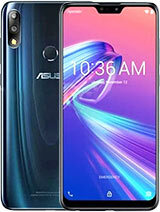 Fblt ZenFone 6 with 6 inch 720p, same CPU and RAM, 5 -inch model , the 13 mega pixel camera on the front and 2 megapixels on the back , 8 GB of internal memory and 3300 mAh battery, users will be provided . Asus promises that the product will be sold at competitive prices . 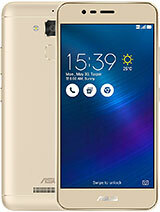 When asus Zenfone 5 Realease to Indonesia? It have FM, have you watch the hand on video on youtube? when it release in nepal?? nice product and best price. when will be the release in Philippines? Can't wait to have it. 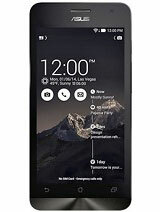 Its features are outstanding at very cheap price. it will release for South-west Asia on April 15, 2014 in jakarta. 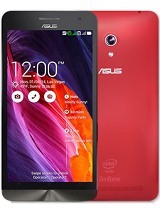 Indonesia be 3rd country that release zenfone family after US and China. release date in asia ? please can someone tell me when it release in Singapore? When it release in malaysis ? is it really has no GPS feature?? when it release in US? when it release in indonesia?